Who or what are Thought Leaders? A thought leader is an individual, business or organisation that others recognise as being the leading expert or authority in a specialised field that results in their being the go-to individual, business or organisation for that expertise and knowledge. Evolve brings an outstanding track record in the development and delivery of professional cultural awareness, education and training programs. We are nationally and internationally recognised as thought leaders and key providers in this specialist area and in creating inclusive organisations. We are constantly on the search for best-in-class content, evaluating and improving what we do. 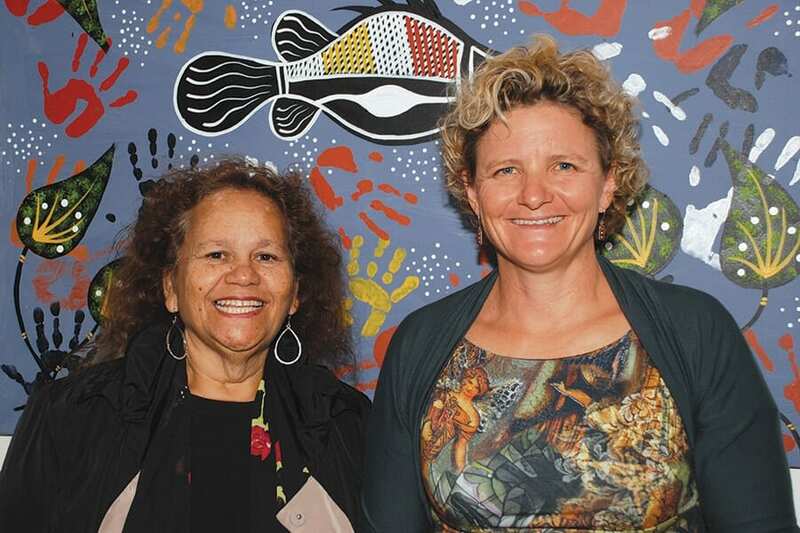 For Aboriginal and Torres Strait Islander peoples, we work with organisations to create culturally safe working environments, recruit and retain Indigenous staff, increasing Indigenous representation at all levels. Our ultimate goal is to help our clients capitalise on the numerous advantages diversity has to offer to enhance business results. Our point of difference is the time that we spend upfront with our clients to understand their business needs, design a program that meets identified objectives, and has outstanding staff participation and feedback.